Welcome to the Second Course unit: The Healing Power Of Psychoactive Plants. 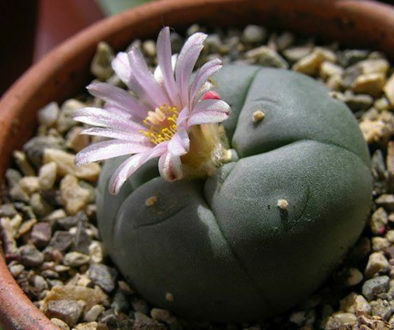 This seminar course is good foundation knowledge for those who want to know how psychoactive plants affect the brain and behavior and how they heal. 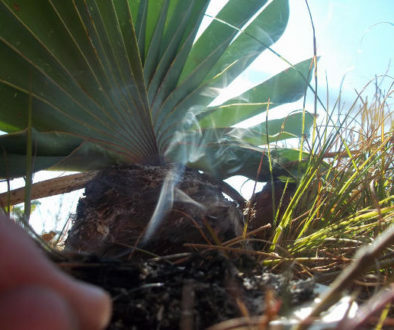 Traditional uses of psychoactive plants in shamanic healing and trance states. The neuropharmacology of mood and perception: How brain chemicals like serotonin are made from amino acids and the role of minerals and vitamins in affecting their production. How psychoactive plants can help treat and heal conditions such as stress, anxiety and depression? Examples of psychoactive food plants and spices and their healing actions. How ayahuasca and other visionary plants heal. A very interesting and useful introductory course to help you know how psychoactive plant foods can heal the nervous system and be used to increase mood, libido, concentration and well-being. To supplement this knowledge I have included: Worksheet notes: Psychoactive Plants, Healing and Pattern Breaking, The nervous system guidelines, and Ubulawu: Southern Africa’s Psychoactive Teacher Plant Healing Medicine. Enjoy the deepening Journey into Plant Alchemy and How You Can Transform Your Life Through the Healing Power of Natural Medicine!